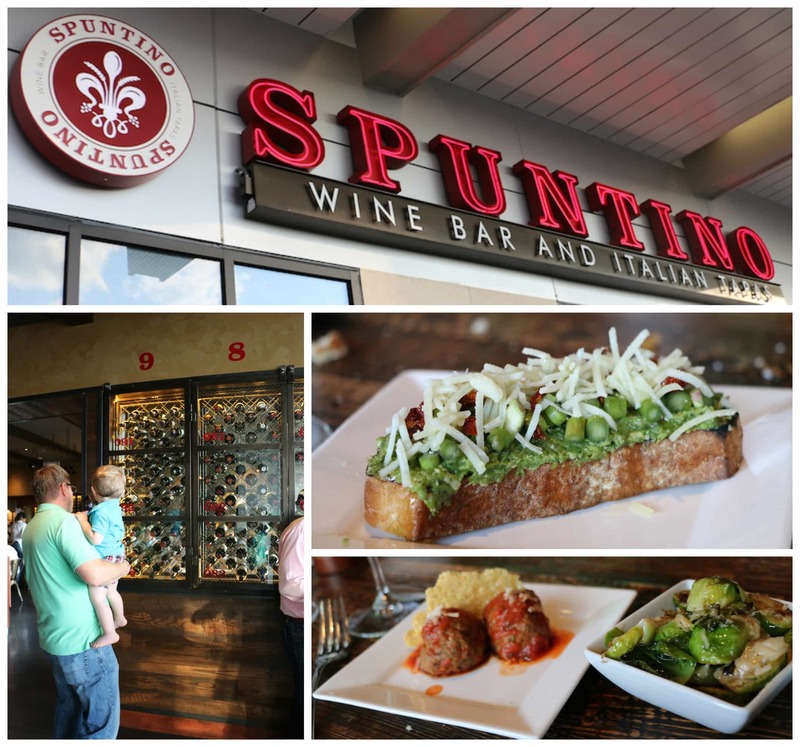 Last night, I had the opportunity to check out Spuntino Wine Bar and Italian Tapas Restaurant in Westbury. They just opened up this summer and my husband and I have been trying to find time to sample the menu ever since. I cannot tell you how excited I am that this place is so close to my house. Not only did I fall in love with every single dish that I tasted, but I was also warmly greeted by everyone on staff. 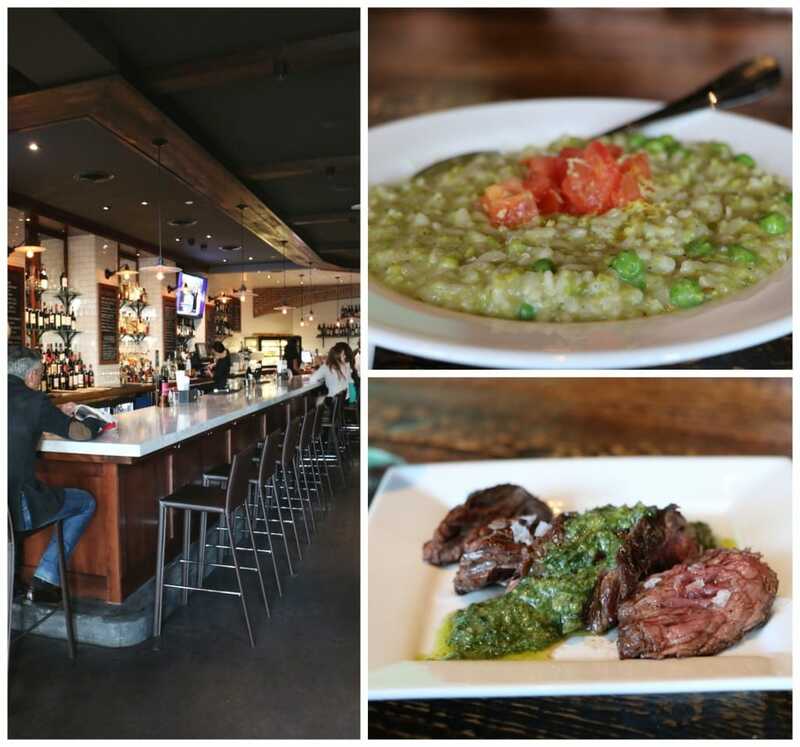 A friendly yet chic establishment that serves delicious food and is kid-friendly. Um… what? So, how does it work? Small plates to share -that’s how. AND THAT’S HOW I LIKE IT! From meatballs to salad to special bruschetta combinations, to cheese and meat platters… you will have fun picking out your line up. And don’t worry about making all of your decisions at once. We ordered a few and ate, waited, then ordered some more. 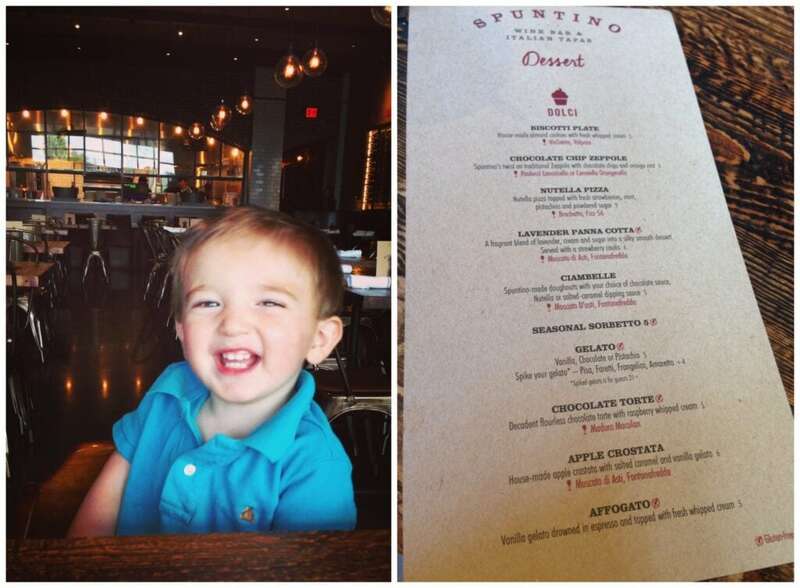 You place your entire order with your drinks at Spuntino Wine Bar. A menu stays on the table so you can continue to explore. PS – if you aren’t the sharing type, don’t worry! There are larger-sized plates on the menu for you to choose. I was in heaven. 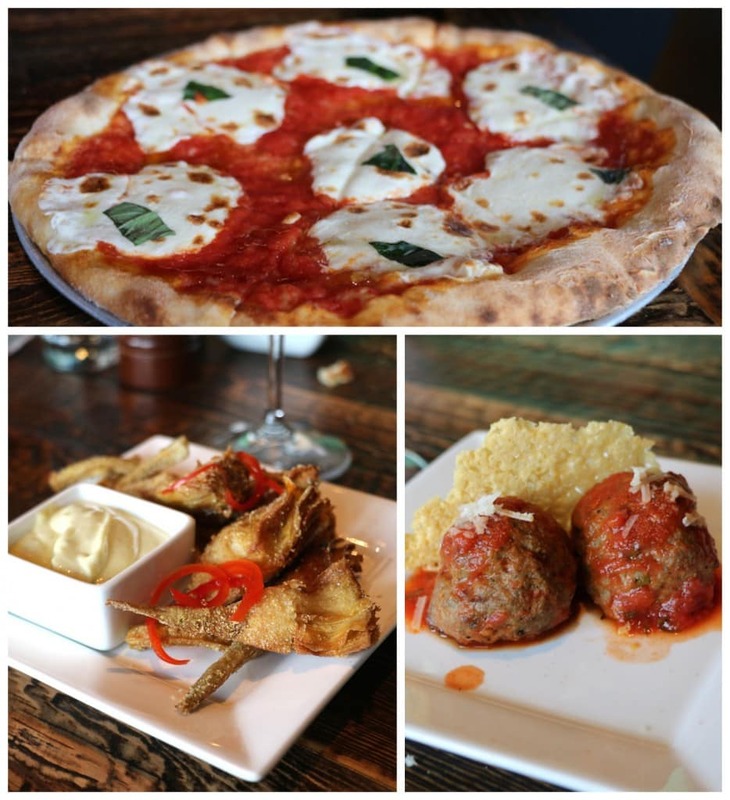 Spuntino Wine Bar in Westbury did not disappoint. I’ve already told a few girlfriends we need to set a date. There’s a great bar area if you just want to hang out, sip wine and nibble on some apps. Total perfection! I mean – risotto, pasta, steak, chicken… whatever you want Spuntinto Wine Bar in Westbury has it waiting for you. All fresh ingredients. All top quality. We spoke to the chef and most of what they work with comes straight from farm to table. If it’s not, it’s imported directly from Italy. The cooking staff takes great pride in their work and it shows. And just when you think you can’t possibly eat any more, there’s the dessert menu! Oh please!! One of each if you don’t mind. For more information about Spuntino – visit their website.